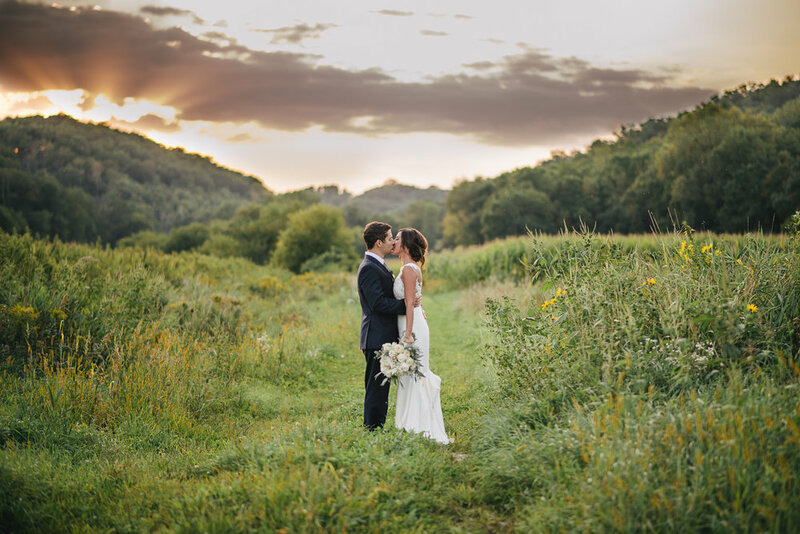 No matter what your wedding goals are, the Hidden Meadow & Barn, can help make your wedding vision come true. 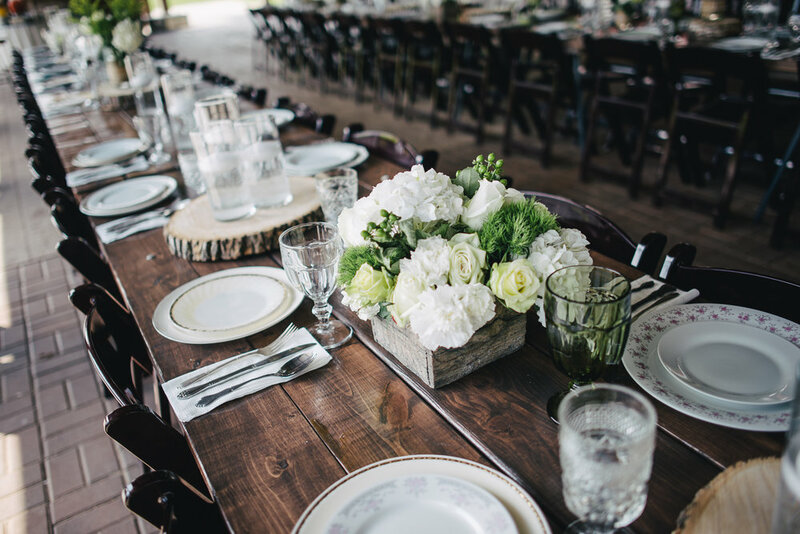 Whether you are looking for a cost effective event, or to host the wedding of your dreams, we can help you succeed in your goals. 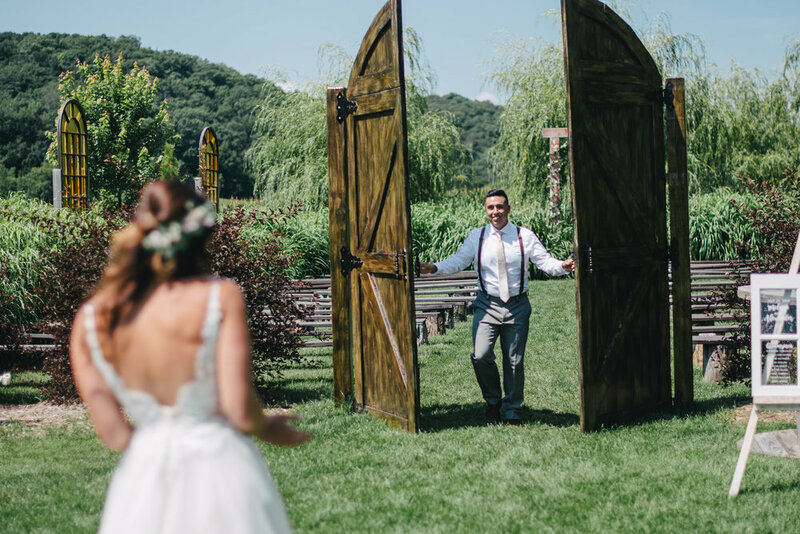 Temperature controlled wedding cottages to get ready on-site for your big day.